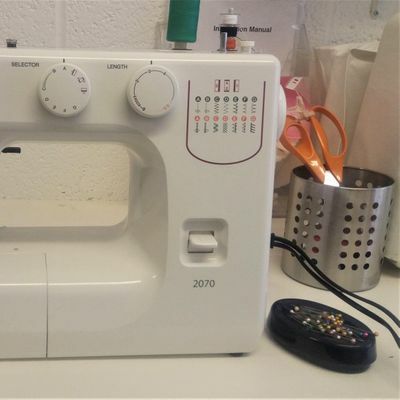 If you have never sewn or used a sewing machine before and really want to learn or just give it a go, then this short, 1-day course is specially designed for you! 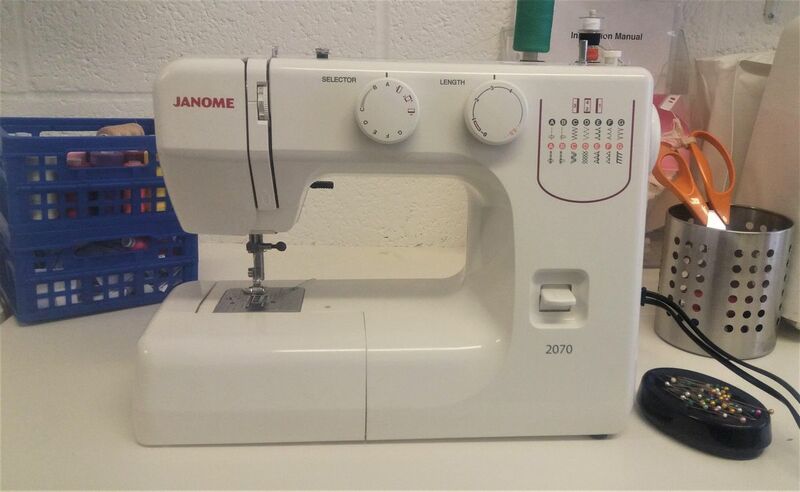 Learn how to set up the sewing machine, use its functions and practice sewing to build up confidence. You will also learn about the various feet and attachments and all the creative things you can do with your sewing machine. This is a beginner’s class so if you have no sewing experiences at all don’t worry as this is what we are here to teach you.